Thank you to the 74% of parents who attended our Year 7 Parents Evening. We hope you enjoyed the evening and found it useful. 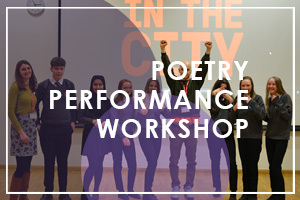 WELL DONE Year 11 students who won this in November! Amazing role models for our school! What an achievement! 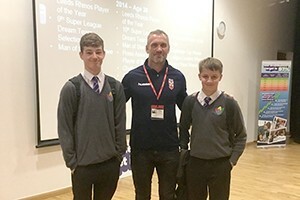 The first time in the history of The Farnley Academy! The Farnley Academy is celebrating excellent GCSE results with a fantastic 74% of students achieving a Grade 4 (Old C Grade Equivalent) and 45% a grade 5 in both English and Mathematics! 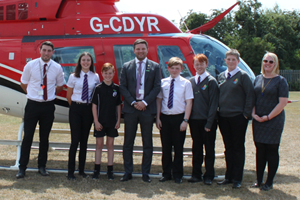 Well done to our fantastic students – we are very proud of you all! 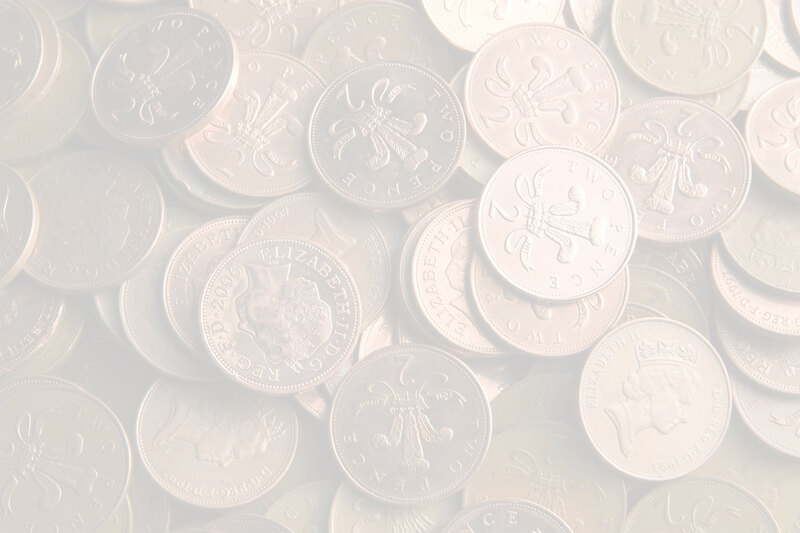 Top ups to student accounts will need to be made via ParentPay. Click here to find out how to pay for items. Please refer to the letter of 31st May for more details. Contact us on 0113 2244095 or email finance@farnley.leeds.sch.uk if you have any questions. As Principal of The Farnley Academy, I am delighted to welcome you to our school. 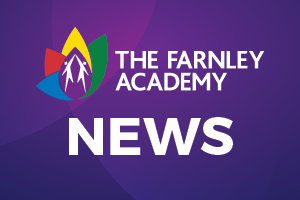 As part of The GORSE Academies Trust, The Farnley Academy has gone from strength to strength and now boasts a number of educational accolades including an Outstanding judgement from OFSTED and also World Class status. 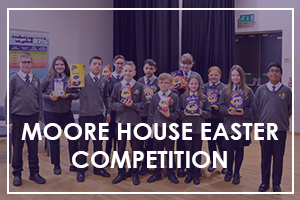 The GORSE Academies Trust is an organisation driven entirely by the desire to provide an exceptional education to some of the most disadvantaged students in Leeds. Now with seven Outstanding judgements from OFSTED, The GORSE Academies Trust, led by Sir John Townsley, is recognised nationally as being one of the highest performing multi-academy trusts in the country. 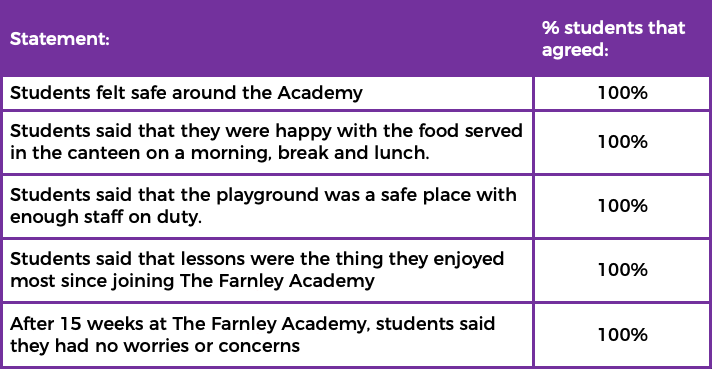 The Farnley Academy is a consistently high performing secondary school serving the community of Farnley and other surrounding areas. In 2017/18, our students achieved a remarkable 74% grade 4+ and 45% grade 5+ in both English and Mathematics, firmly cementing our academy as the highest performing secondary school in the area by a significant margin. As an academy, we are fortunate to be housed in exceptional buildings which underwent a £23m refurbishment in 2012. The staff and students of the academy benefit from a bright, vibrant, heavily-resourced learning environment, which is highly flexible to meet the needs of the 21st Century learner. 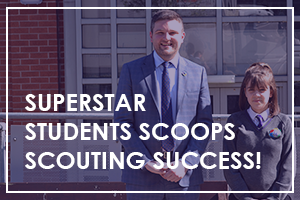 Superstar Students Scoops Scouting Success! Although the Lead School of a Teaching School Alliance in our own right, we are proud to be an original partner of GORSE SCITT (formerly Leeds Teaching School Alliance). 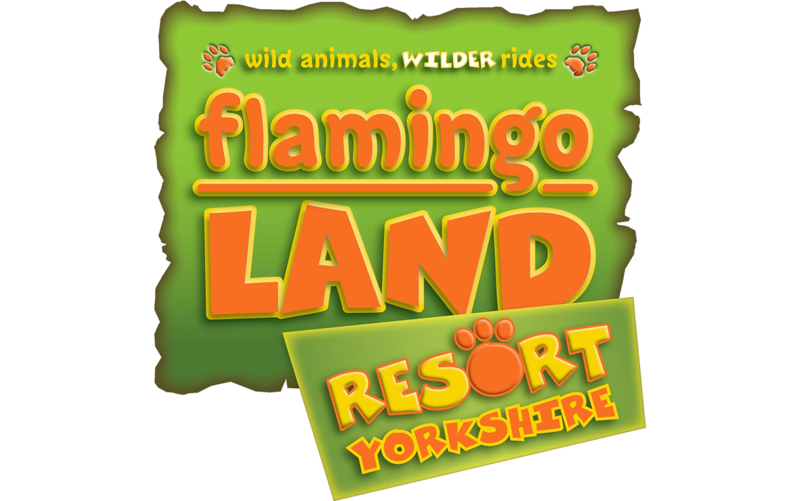 As a partner, we support a dynamic route into teaching, providing high quality Initial Teacher Training around Leeds. 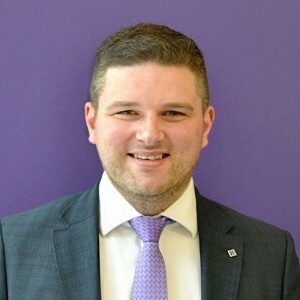 New entrants to the teaching profession are able to train directly with the SCITT in schools within The GORSE Academies Trust and also in partner schools in the local area. As an Academy we are delighted to have on our staff many former trainees from the SCITT and its legacy School Direct work. This now includes a significant number of colleagues with responsibilities within the academy, especially in Maths, Science, History and Geography. The expert teachers we have employed from the SCITT include Mathematics, Science, MFL, PE, English, Geography, Art, Design Technology and History. The teaching of these colleagues has always been developed to a point of early excellence, allowing them and us to make a real positive difference in the lives and progress of our pupils.